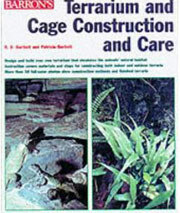 A great beginners book with general care for most popular frog and toad species kept in captivity. Covers facts, housing, feeding, hygiene, general care and breeding. Covering a wide range of popular species. 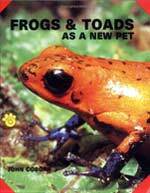 This book gives information and advice to help you take good care of your frogs, toads and treefrogs. A simple, easy to understand guide on a range of Exotic Pets including many Amphibians, like Axolotls, African Clawed Frogs, Oriental Fire-Bellied Toads, Fire Salamanders, Red-Spotted Newts and Tree Frogs. 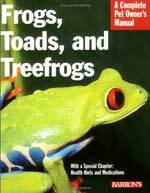 A book that shows you how to design and build terraria that simulate the natural habitats of your amphibians.